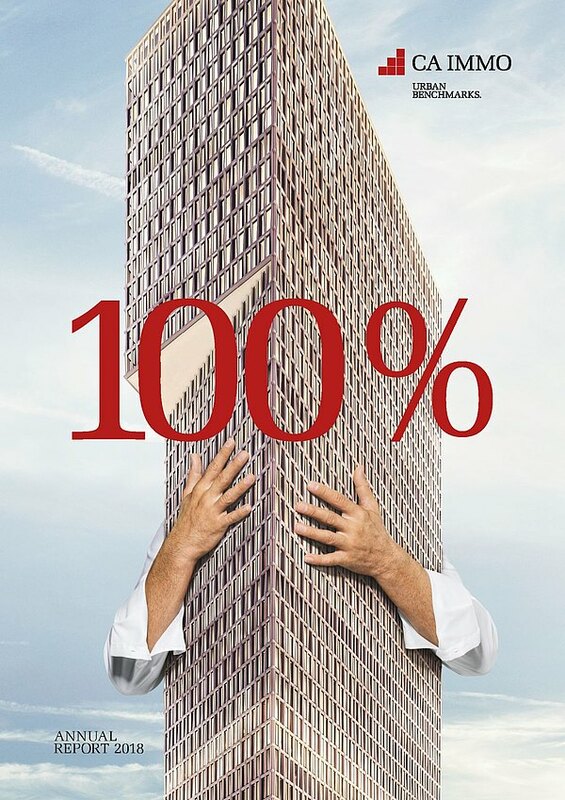 As an international company CA Immo is proactively participating in multiple real estate events. Our representatives take part in discussions, bring their expertise to lectures and immerse their network within the industry. This way we can share our experience and set impulses for future trends. 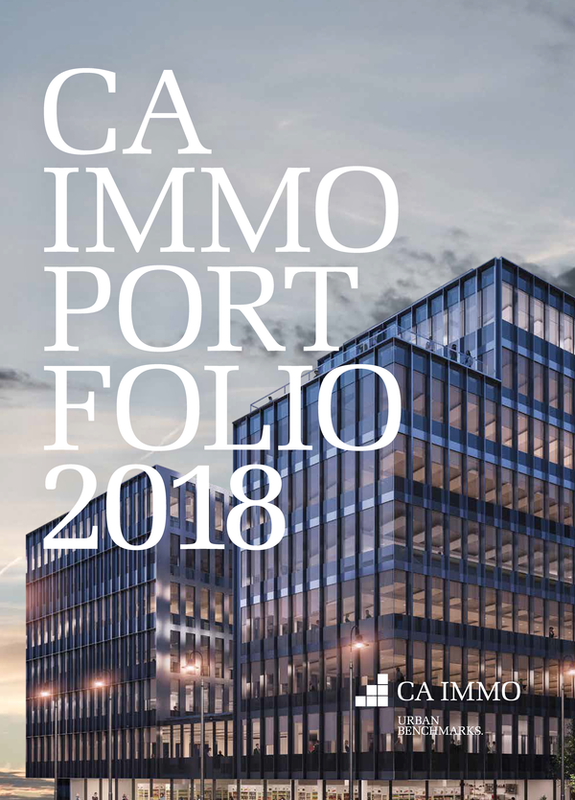 Here you can find an overview of upcoming fairs and events CA Immo is hosting or participating. We would be pleased to meet you there!